Moldovans increase their trusts in the government led by Pavel Filip as well as leaders of the Democratic Party of Moldova, according to the new data of IMAS poll, realized by the Foundation for Modern Democracy. 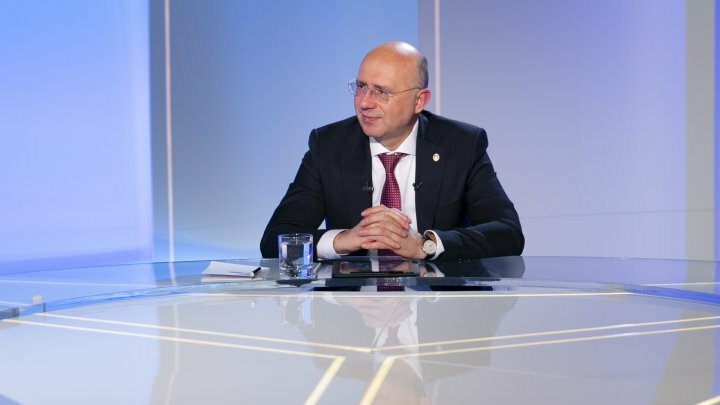 Over 40 percent of IMAS survey marked grades 7-10 to the activities of Prime Minister Pavel Filip, who initiated several social reforms aimed at improving the lives of citizens. Percentage of people appreciating the work of Prime Minister increased by 2 percent compared to December survey. The actions that are best appreciated are those of the President of the Democratic Party of Moldova, Vlad Plahotniuc. Every third citizen gave the best notes for PDM. In just two months, the number of those who appreciate the activity increased by more than eight percent. The work of Parliament Speaker Andrian Candu is also admired. Around 26 percent of participants (four percent higher than the last survey) noted 7-10 for the head of the legislature. According to the same survey, 44.5 percent appreciated work of president Igor Dodon, slightly decrease compared to survey in December 2018. The PAS leader, Maia Sandu, lost many supporters. Two months ago, over 28 percent appreciated her works, now 24.5 percent of participants said so. Moreover, the number of supporters of DA leader, Andrei Năstase, fell slightly to 24 percent. The IMAS survey was conducted from 19 - 31 January, on a sample of 1507 people in 112 localities.